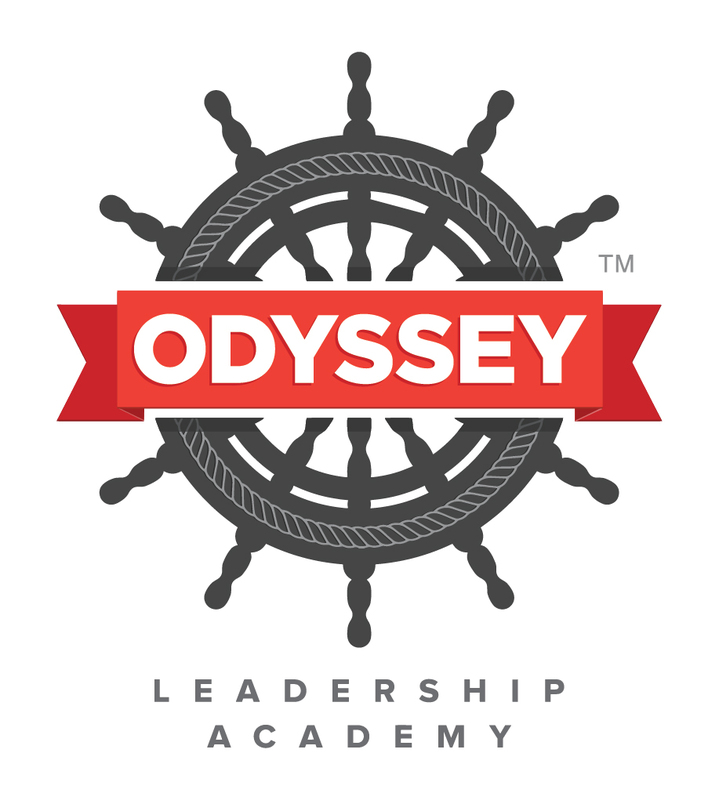 As most of you know, I am in the midst of starting a new vision of what schooling can be in Odyssey Leadership Academy. As both the founder and the Executive Director, I am in the process of walking out what leadership looks like. Consider this more of a journal entry on that process than a typical blog post. I should also point out that these thoughts are gleaned both from my experience and from what I have observed in leaders I respect deeply. This is not an acknowledgement of these qualities in me per say, as much as they are qualities of leadership itself. I have titled this post “The Crux of Leadership” as a way to subtly point to what I am learning: leadership as leadership (as opposed to management or administration) is always cruciform in shape (crux is Latin for “cross”). While “management” and “administration” denote, by their very etymology, “managing” and “administrating,” leadership is something else altogether. It denotes, of course, leading, which one can see is different from managing or administrating (of course, leaders must, at times, manage and administrate, but it is rare, as I will argue, for mere managers and administrators to be the kind of leader I will describe). Thus, leadership is more than bureaucratic control. It is more than keeping the ship afloat. It is more than maintaining efficiency. It is more than pragmatic organization. It is more than ensuring that the bills are paid, clients are happy, stock options are rising, and employees are functioning at optimal levels to ensure a profit. It is more than putting out fires, running meetings, tending the shop, and ensuring the smooth day-to-day running of departments and short-range planning horizons. These are all things that typically fall under the domain of management and administration. Again, it’s not that leaders do not have to do these things (for, of course, they do); it’s that there is something deeper, something more transcendent about the posture leaders take. It tends to involve suffering. To lead is to suffer, and, it seems, to suffer deeply. It is, to quote one author, to open a vein. True leadership seems to involve, at some level, the very real reality of a cross. I think of leaders like Abraham Lincoln, Gandhi, Martin Luther King, etc. Though I do not think that all leadership necessitates a martyr’s end, it should not shy away from one. In other words, Lincoln, King, Gandhi (and others like them) made their choices fully realizing that they were unpopular and fraught with danger. John Wilkes Booth was not the first one to try to assassinate Lincoln (in fact, he was at least the fourth to try to kill the President), and if you listen to King’s last speech, you know he knew the end was near. The difference between a leader and a manager is that the leader leads into the fray. They take the suffering of the vision upon themselves, bearing the weight of what others cannot (or will not) bear. It tends to involve sacrifice. This point dovetails with the first: leaders must say “No” to those things that might make sense in the short-term (on the budget, balance sheet, HR records, executive summary, etc) in order to say a better “Yes”. Leaders must be willing to let people go from the vision who, on paper, make sense, but who may not quite get the whole picture. Leaders must be willing to offend early to save deeper pain later on. They must be willing to rip off the band-aid when the time comes. Leaders understand, as Jim Collins points out, that the “good” is often enemy to the “great”. It involves “blood”: Leadership must grieve, must weep, must watch as others fall away and facets of the vision held as essential fade off. Leaders must be willing to suffer the “dark night of the soul” as part of the process. Another way of saying this, for me, is that I do not trust “leaders” who have not bled, who whitewash the struggle, who promote the crown without the cross. As my friend says, “I don’t trust a man without a limp.” Managers work a j-o-b; they clock in and out; they collect their paycheck and go home. Leaders, on the other hand, spend their very lives on something that has cost them everything. They have burnt the ships. They are all in. Their blood is spilt; you can put your fingers in their wounds. Leaders, therefore, are not trying to build a resume, or work themselves into a better position. They are not concerned with job security or promotions. They are not, in Hodgkinson’s language, careerists, politicians, or technicians. Rather, they are poets, philosophers, prophets. They are often the lone voice calling in the wilderness, the wild-eyed visionary who sees things others don’t. What I am learning is that leadership that does not involve deep anguish, suffering, and sacrifice might just be mere management. That is, leadership that does not feel deeply the pains of leadership, does not bear the scars of leading, might be many things, but probably not leadership. To lead is to suffer; everything else is just management.